Process credit cards on your mobile phone by opening a mobile merchant account! 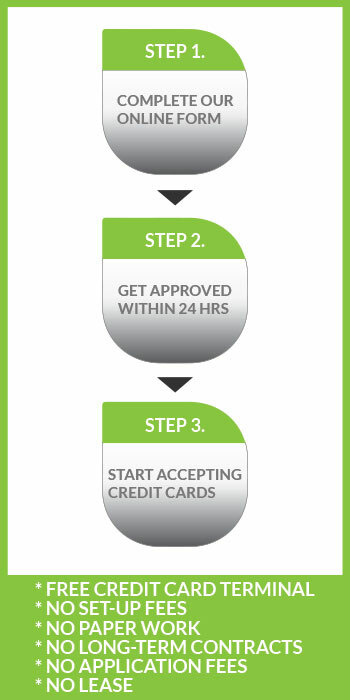 This method of credit card processing is easy and inexpensive, helping your business maintain a competitive edge in today’s evolving market. By having a mobile merchant account, you are able to process credit cards on your mobile phone, anywhere that you can get cellphone reception. 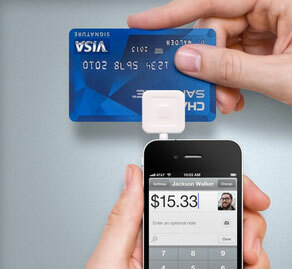 It works by using a swiper which attaches directly to your phone and turns it into a credit card processing terminal. Authorization only takes seconds, so there is no need to write down payment information or call your office for approval. You can then E-mail the customer a receipt directly from your phone. 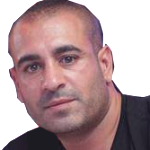 This service is great for businesses such as taxi and limousine services; mobile services including dog washing, auto detailing and home inspection; as well as pizza and food delivery services. If you are worried about the safety aspect of a mobile merchant account, don’t be. Credit card information is not stored on your phone, as everything is transmitted directly to the credit card processor - just as if you were using a wireless terminal. Login is also completely secure. HR Payment offers Mobile Merchant Account Processing solutions to help your business stay connected, accepting credit card payments and increasing sales no matter where you are. Fill out the form on the right or contact us directly for more information on how we can get your mobile merchant account process started! Fill In Your Details Below & Get Approved Now!